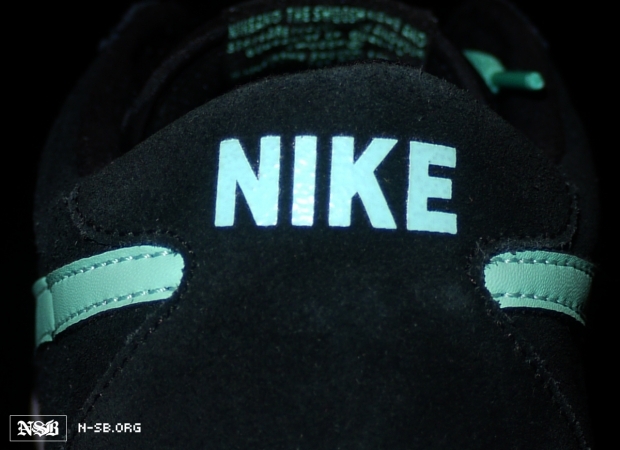 After surfacing on the web some time ago, we finally have a closer look at the upcoming 'Mint' SB Zoom Bruin. After surfacing on the web some time ago, we finally have a closer look at the upcoming 'Mint' SB Zoom Bruin. Inspired by the popular colorway of the SB Zoom Stefan Janoski, this upcoming release of the SB Zoom Bruin works with a black suede upper, and mint green on the leather Swoosh, laces and branding throughout. 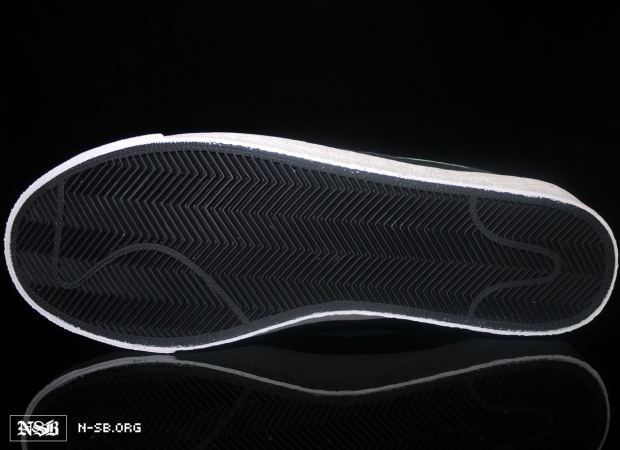 A white vulcanized sole sits below, adding some contrast to the predominantly dark look. Enjoy our first look at these below, and look for them to arrive at select Nike SB retailers next spring.